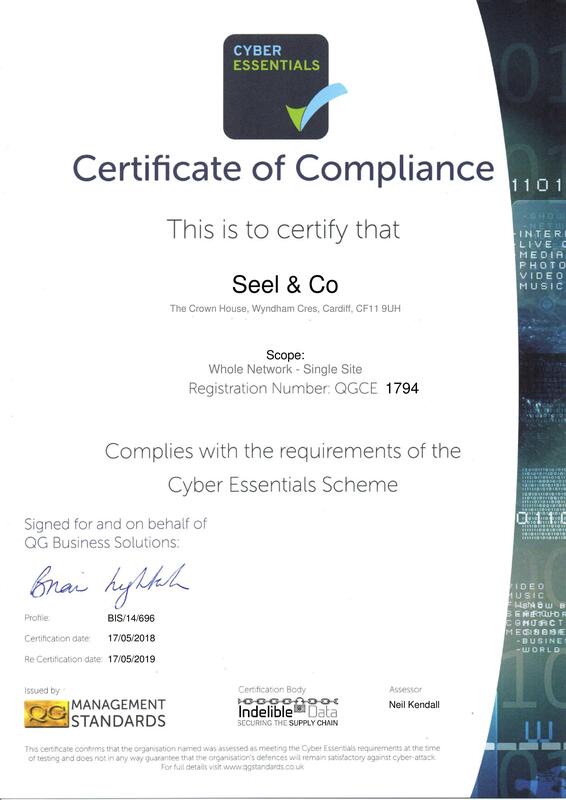 I have used Seel and Co many times, particularly where detailed valuations were required for my Investment Trustees. I find reports first class and crammed with relevant comparative data. They offer an excellent blend of essential information, compiled in a pragmatic manner. I have no hesitation in recommending them.